Water is the medium through which all the biochemical reactions in your body run. Drinking ample amount of water can keep many of the dreadful disorders at bay. But will water alone suffice always? No. There are times when you want to go the extra mile. And you can do that by drinking Cucumber Water. 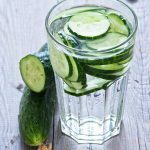 Cucumber water is a one-stop solution for diarrhea, diabetes, acne, weak joints, and stressful bosses! Wondering what is so special about it? You don’t have a choice but to scroll down and read the entire article! Get.. set.. go! Cucumber + water = Cucumber water!! It is as simple as it can get. Cucumber water is an age-old detox drink. 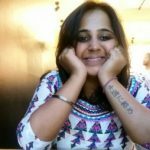 Probably discovered even before the word ‘detox’ was born! Adding cucumber slices to water is almost like giving it a facelift. The slices of cucumber release several water-soluble vitamins, minerals, and phytoconstituents into the water – making it an elixir. Drinking cucumber-infused water not only gives you flawless skin but also helps you build strong bones and fight cancer. Well, move on to the section, and you will know what I am saying. Cucumber has high water content. Hence, it has a hydrating effect on your skin. It also cleanses your skin by removing accumulated pockets of old waste materials and chemical toxins. Fresh juice or cucumber water can be used for deeply moisturizing your skin and its internal layers. Since it has abundant antioxidants, cucumber water treats the angry rashes, skin irritation, and even reduces swelling. It also soothes sunburns and painful blisters, thanks to its refrigerant properties (1). The silica in cucumber is an essential component of healthy connective tissue, which includes muscles (facial ones too), tendons, ligaments, cartilage, and bone (2). Therefore, cucumber water is a single formula that works as a natural skin toner, moisturizer, and cleanser. Cucumber is full of antioxidants and anti-inflammatory and lipid-lowering phytoconstituents. 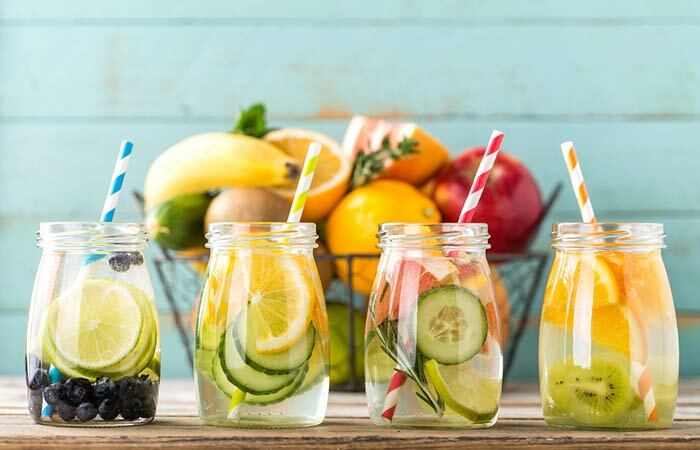 Drinking water with cucumber and lemon can stop fat accumulation and lipid peroxidation in the adipose tissues (1), (3). There is not enough scientific literature demonstrating the lipid-lowering and anti-obesity properties of this water. However, giving it a try does no harm. Cucumber fruit is also known to reduce bloating and improve your digestion. It can flush out toxic intermediates and harmful free radicals from your body, thanks to its diuretic properties. 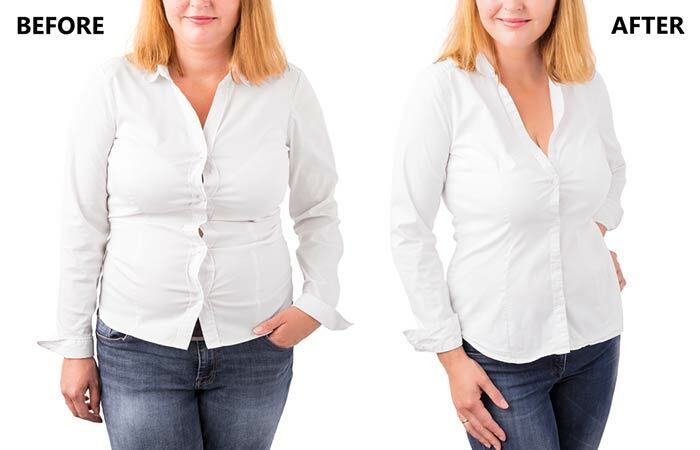 You still need to exercise to lose that flab, though! Again, it’s the antioxidants that help here. Cucumber has a variety of glycosides, steroids, flavonoids, carbohydrates, terpenoids, and tannins. These molecules trap the reactive oxygen species (ROS, a.k.a free radicals), whose overproduction is the primary cause of diabetes (4). These ROS target your liver, kidneys, and other vital organs. They induce cell death and worsen diabetes. Phenolic acids like p-coumaric and syringic acids in cucumber help scavenge the ROS (5). Proving this right, cucumber extracts reduced blood glucose levels by 67% after a single intraperitoneal injection in a rat study. This fruit also reduced the low-density lipoprotein (LDL) levels by 13% and total cholesterol levels by 29%. Hence, cucumber water can have a potent anti-diabetic, anti-hyperglycemic, and cytoprotective effect in diabetic individuals (3). Did you know that cucumbers have 90-95% of water? This is not just plain water, but water with dissolved minerals and vitamins. These dissolved nutrients include potassium, phosphorus, manganese, and magnesium. Vitamins A, B1, B6, C, and K are also present in cucumbers. 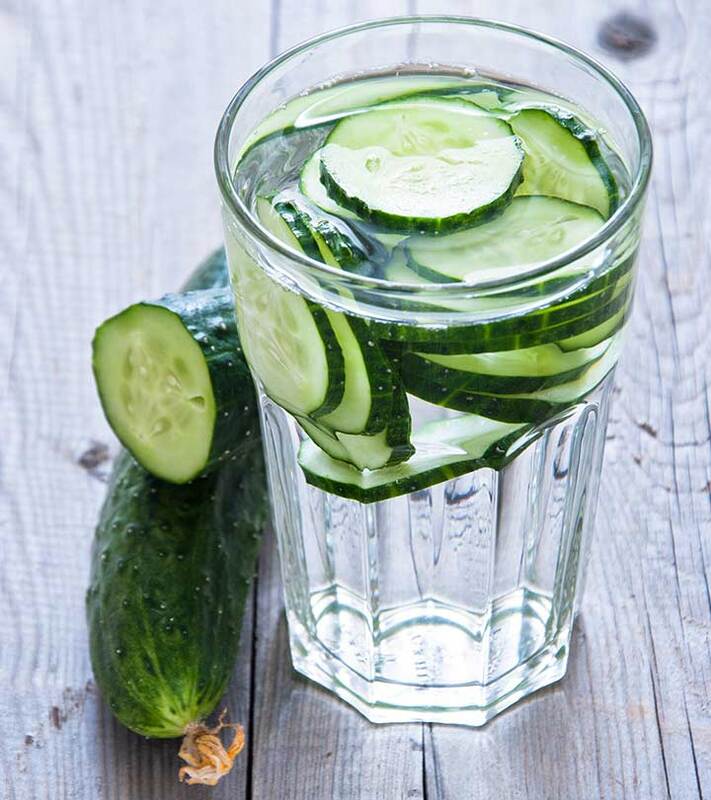 Drinking water soaked with cucumbers can help in recovering from severe dehydration and diarrhea. Due to the presence of anti-inflammatory steroids, flavonoids, lignans, and tannins, aqueous extracts (like cucumber water) can heal wounds, reduce pain, and reduce the internal body temperature (4). Coupled with its antioxidant effect, drinking cucumber water and eating cucumbers can prevent cell death and cytotoxicity from various foreign intermediates, like in the case of cancers. Three lignans, lariciresinol, pinoresinol, and secoisolariciresinol, have been particularly noted for their cancer-fighting properties. Studies claim these phytochemicals can reduce the risk of developing several cancers, including that of the breast, ovaries, uterus, and the prostate (6). There is a lot of ongoing research about cucumber water. Soon, we would see a longer list of benefits of this magic drink. Meanwhile, you can use this water for flawless skin, stronger joints, and a detoxed body. But, where can you get the water? Yes! You can make various versions of cucumber water all by yourself. It’s that simple. And how do you make it? Keep scrolling down! As I said, you can add a variety of fruits and veggies to the basic version of cucumber water. Let’s start with one of the classic and much-loved variants. Pour water into a pitcher or your water bottle. 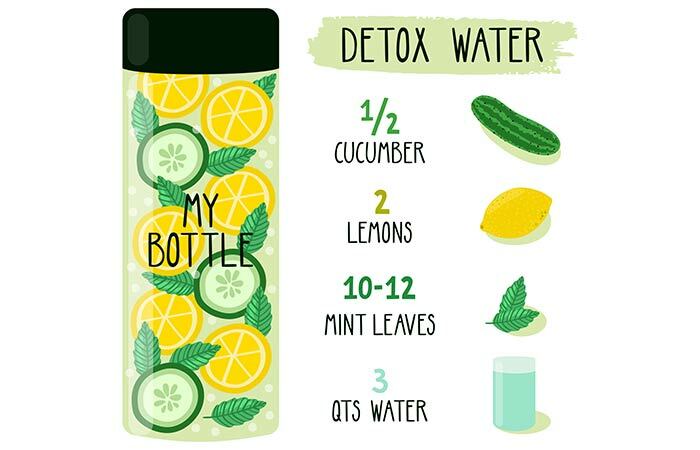 Add the lemon slices, mint leaves, and cucumber slices to the water and stir. Refrigerate this water mixture, stirring 1 time per day, until flavors the have infused (which might take 2 to 3 days). Or you can also leave the bottle or pitcher in the fridge overnight and start using the day next. Be it a hangover, a fat turkey, or the annual bout of diarrhea, you can bet all your money on this classic detox drink! The number of combinations is endless! You can keep making your detox drinks more exciting and healthy with these add-ons. You may try adding spices and condiments like cinnamon, cardamom, cloves, black salt, green chilies, honey, ginseng, and tulsi leaves. But don’t forget to discard (or eat) the soaked cucumber slices after 24 hours. They tend to become soggy and introduce bitterness into the water. Ideally, if you have the cucumber-infused water left, refrigerate it separately in a bottle. Make a fresh cucumber mix every day to avoid undesirable and unknown side effects. Quickly assemble your favorite ingredients along with cucumbers and make a pitcher of this refreshing drink. Tell us how you liked your first batch of cucumber water. Share your comments, queries, and feedback in the box below. Until next, stay fit and fresh with cucumber water! “Phytochemical and therapeutic potential of cucumber.” Fitoterapia, US National Library of Medicine. She Ate Cucumber Every Day, And Then Everybody Noticed That She Has Changed A Lot Suddenly. Here's What Happened!